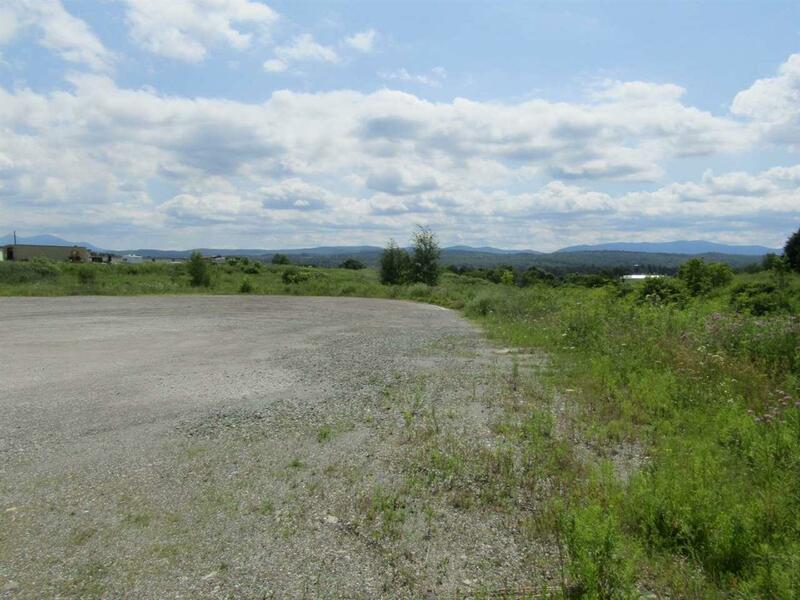 Commercial lot containing 2.26 acres with great exposure in Enosburg. 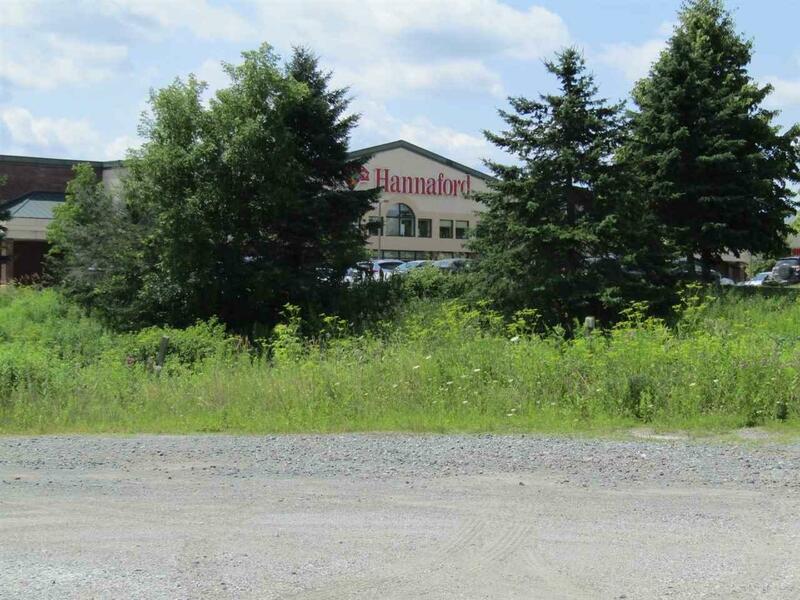 This lot borders McDonalds and Hannaford. It's located across the street from the fire department and adjacent to Community National Bank. 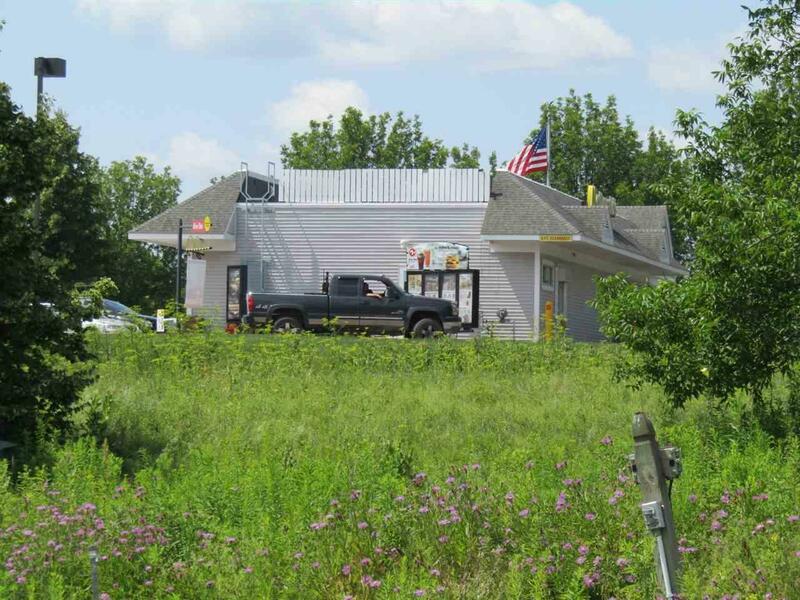 With this much acreage on Route 105 you will be able to get that business going you've always wanted. 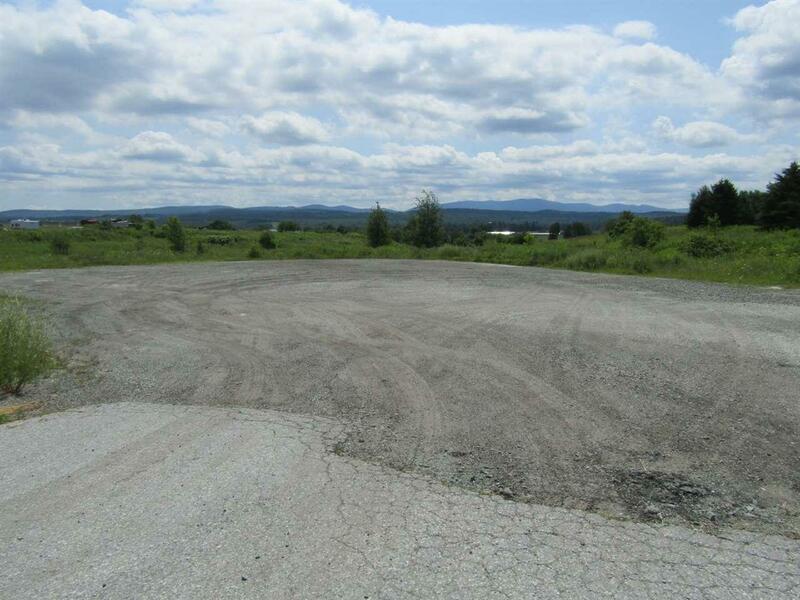 The lot is open and has a large level area with electric already onsite with a meter at the pole and multiple drop sites previously used to overnight trucks. Village water and sewer are at the street. Courtesy of Shawn Cheney of Exp Realty Llc.